Chromixium 1.0 – final stable version is out now! After almost 24 months of constant development the Debian project is proud to present its new stable version 8 (code name Jessie), which will be supported for the next 5 years thanks to the combined work of the Debian Security team and of the Debian Long Term Support team. 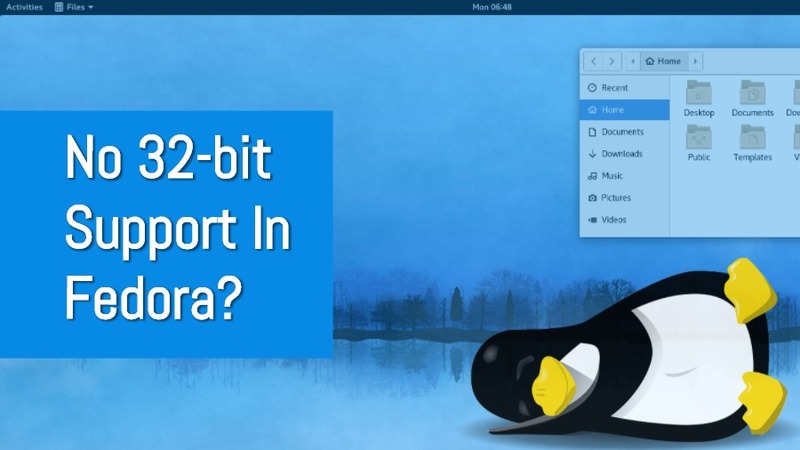 Fedora developers are considering a change for the next Fedora 27 release that might infuriate some Linux users. A proposal has been made to ditch the 32-bit releases as they are in rough shape and their bug reports are ignored. Cheep, cheep! 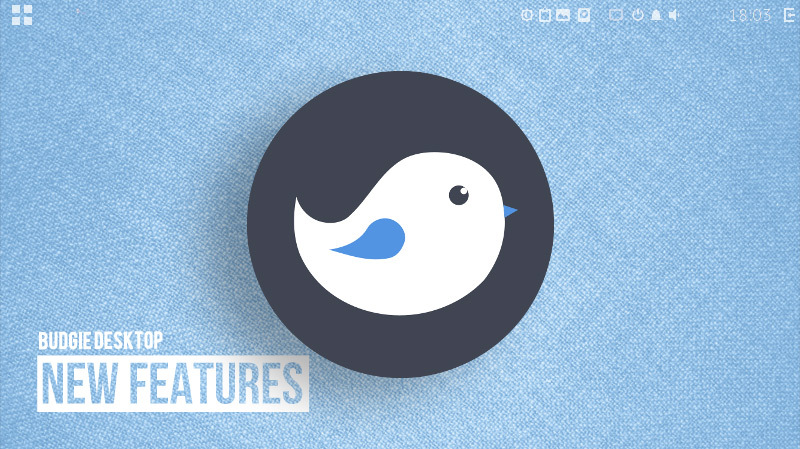 The Budgie desktop is getting a more than a spoon-full-of-seed in its next major release, as these neat new features show. Learn about the top 4 reasons to use dwm for your Linux window manager. Getting started with Xen Virtualization in CentOS 7 Server. Xen is an open-source virtualization technology which can compare closely to KVM.